Need Investors for your Business? 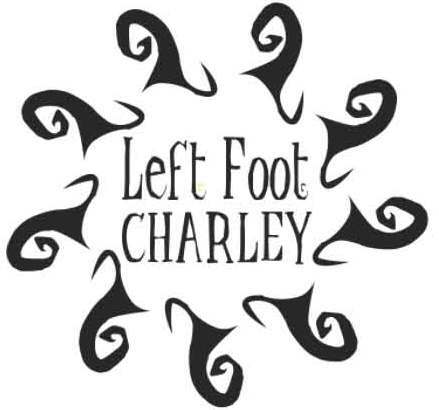 An upcoming event will offer local small businesses the opportunity to “pitch” their idea or concept to a group of investors on August 11th from 4-7 p.m. at Left Foot Charley in Traverse City. Boost Northwest Michigan in Traverse City is one of a continuing series of “Boost” events being hosted around the state. 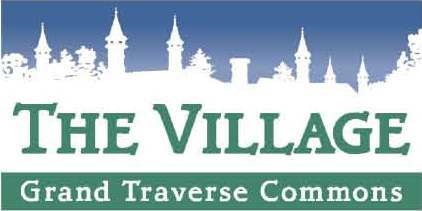 The Traverse City event is being hosted at Left Foot Charley, 806 Red Drive (Traverse City Commons), and sponsored by the Michigan Small Business & Technology Development Center, Rehmann Group, and Jumpstart. 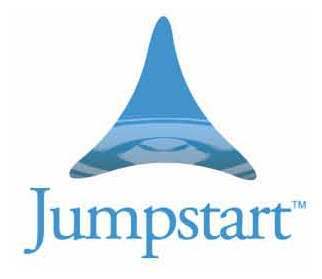 Boost events are a pre-pitch night for entrepreneurs interested in getting in front of investors at the Blue Water Angels or other angel investor events in Michigan. On Wednesday, August 11, up to twenty lucky participants will compete for the votes of an expert panel as well as an audience of entrepreneur support professionals (ESPs). The top two vote getters will win a virtual board dinner that same evening from 7-9 p.m. (following the competition) at Trattoria Stella. Everyone is welcome to attend. You must register at http://gleq.net/gleq/events.aspx and send an e-mail to GLEQ with the name of your venture, a two-sentence description, and your base of operation (city) if you’d like to present your business. Please send your request to diane@gleq.org. You will receive confirmation that you have been scheduled to present, along with additional information to help you prepare. This entry was posted in Partner Resources, Resources, SBTDC and tagged business help, Business help northern michigan, business in Traverse City, Business Northern Michigan, business planning, Business start up, entrepreneurial, financing alternatives, growing a business, Partner Resources, small business assistance, small business development, Traverse city business counseling. Bookmark the permalink.